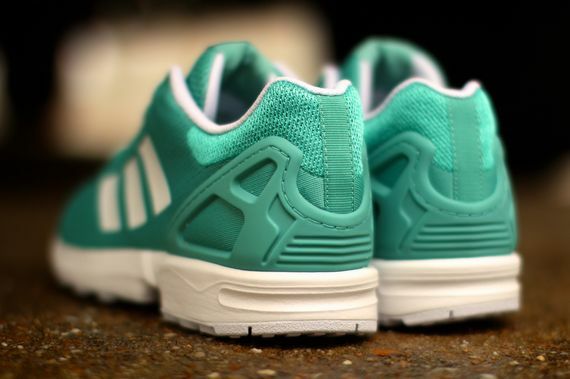 The adidas ZX Flux hasn’t been as raucous lately but it’s still turning heads, as evident from this “Teal” colorway the three stripes crew just pumped out. 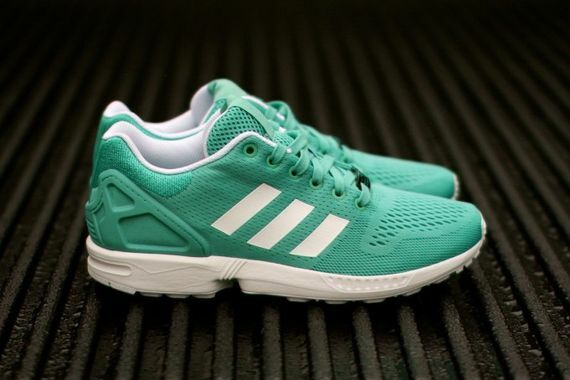 The engineered mesh stunners are accented throughout in white, down to the classic ZX Flux sole. 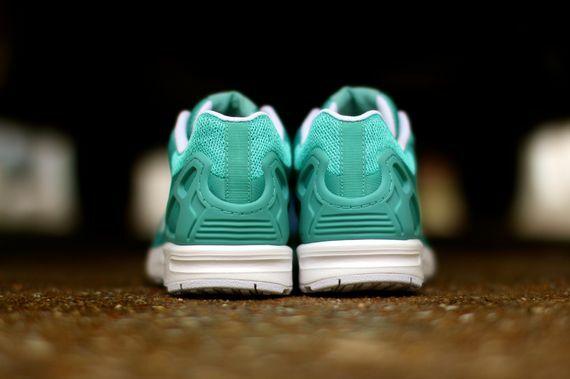 These scream Spring/Summer 2015, nab your pair now and enjoy the weather.